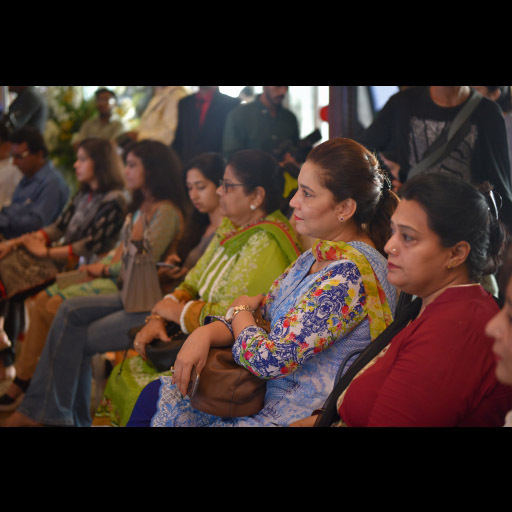 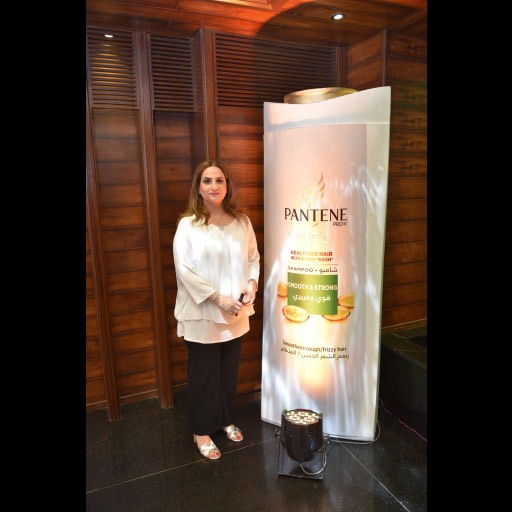 The Pantene Master Class Event with Hair expert Nina Lotia took place on Wednesday June 1st, 2016 at 4:00pm at Ocean Mall. 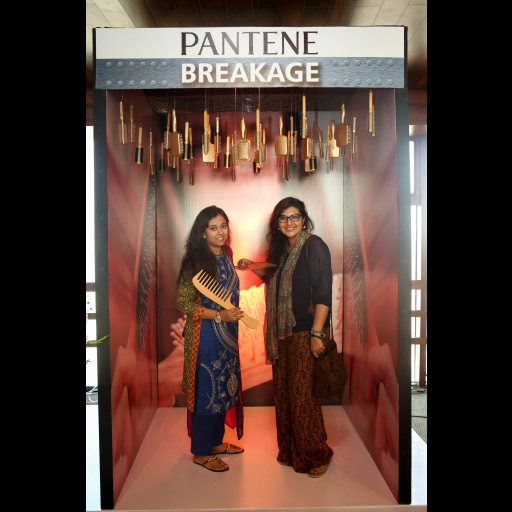 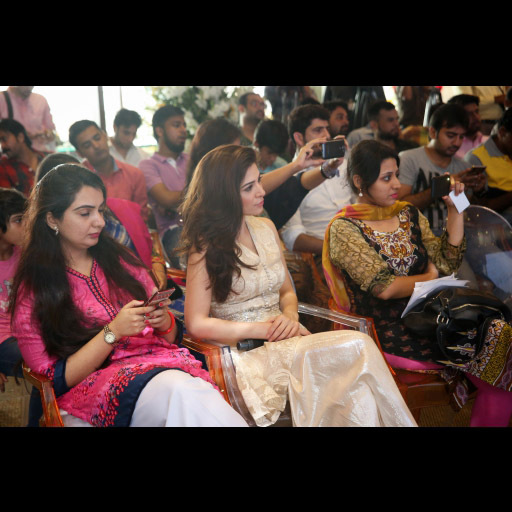 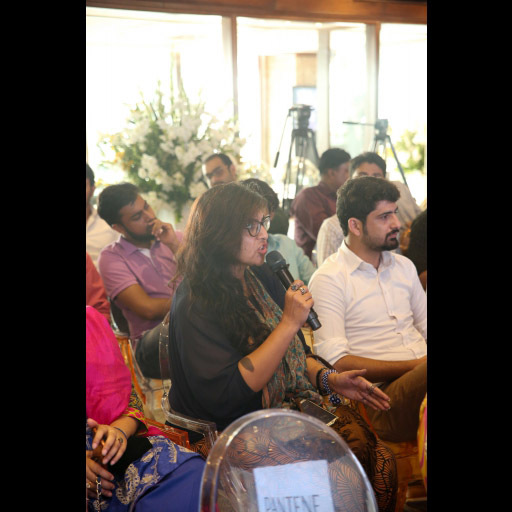 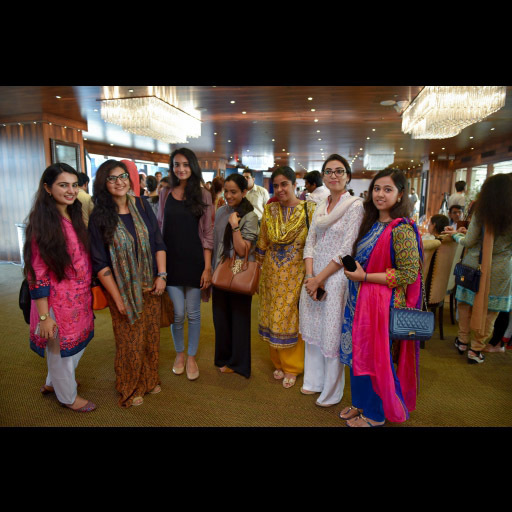 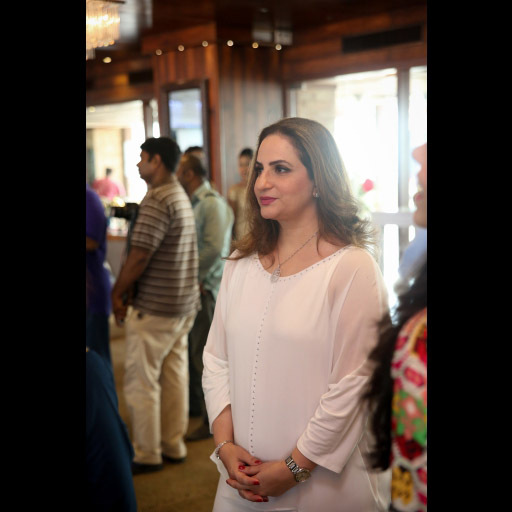 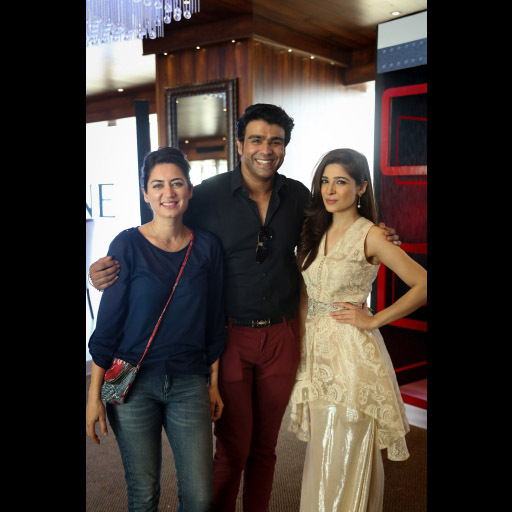 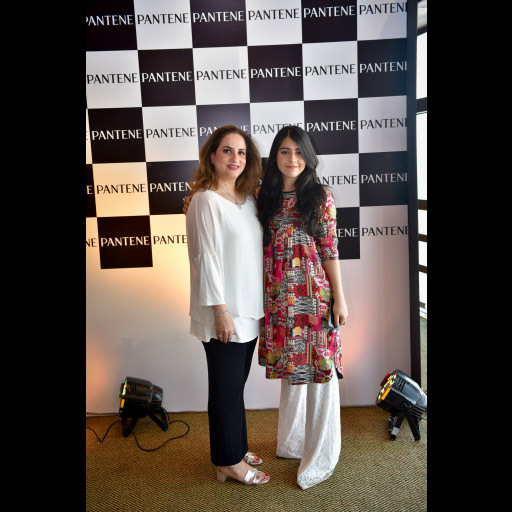 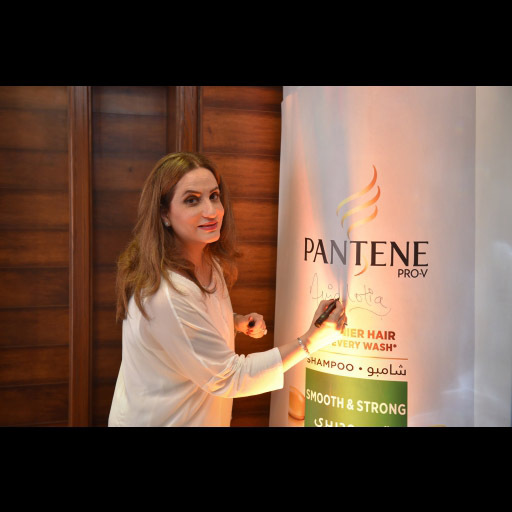 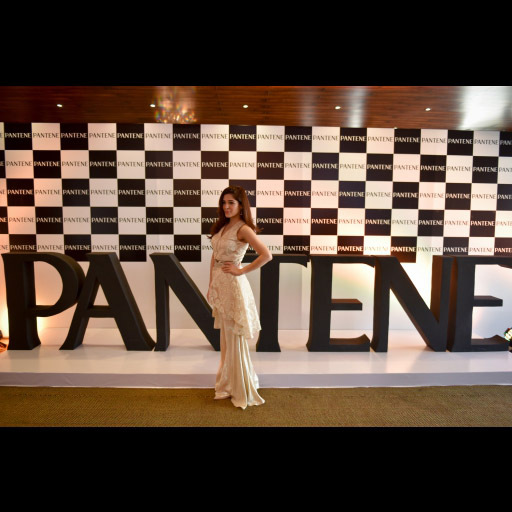 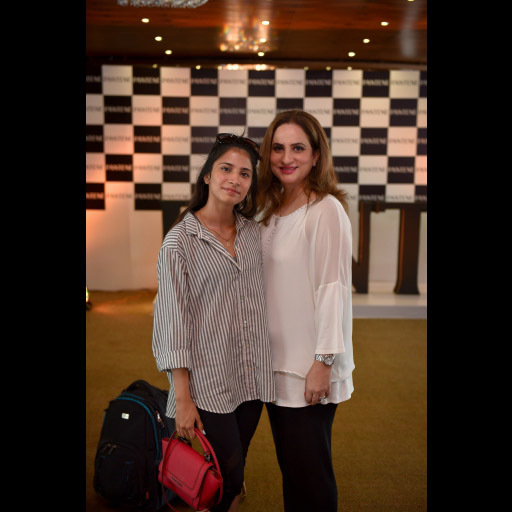 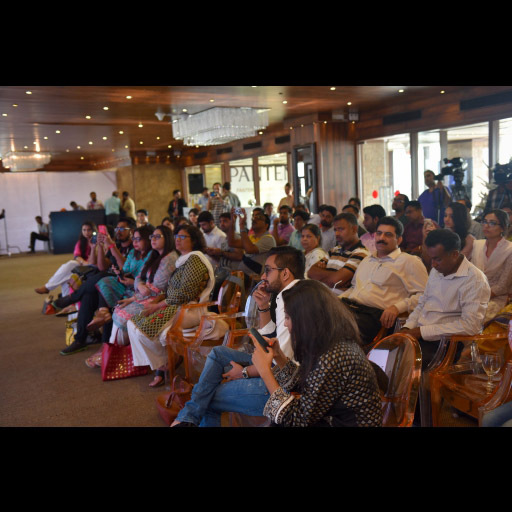 Pantene Brand Manager, Maheen Hassan said, "We are proud to announce the launch of the New Pantene Shampoo with Pro-V and Conditioners with Histidine. 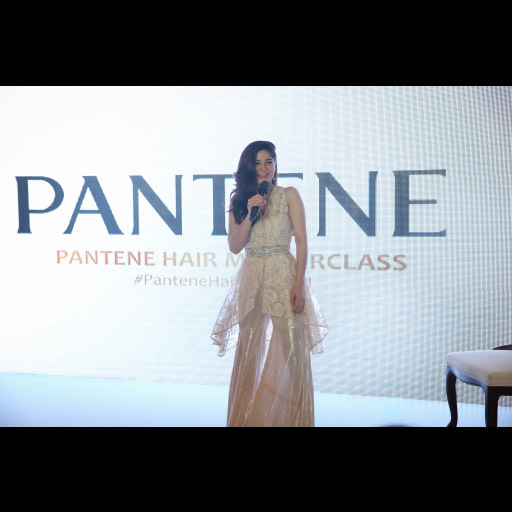 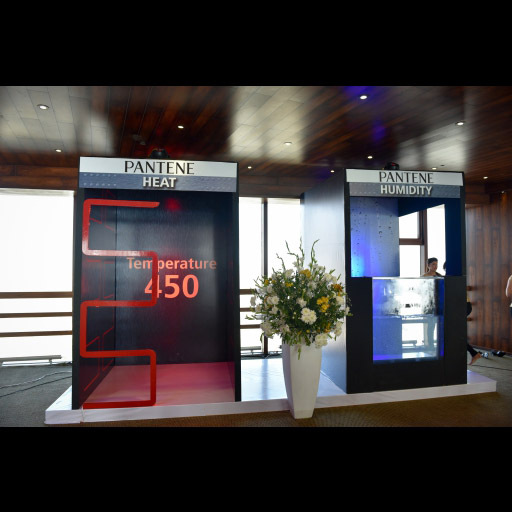 This innovation will help Pantene work from the core of hair and make hair strong from inside so it can shine on the outside".